Having trouble adjusting to the taste of Stevia? 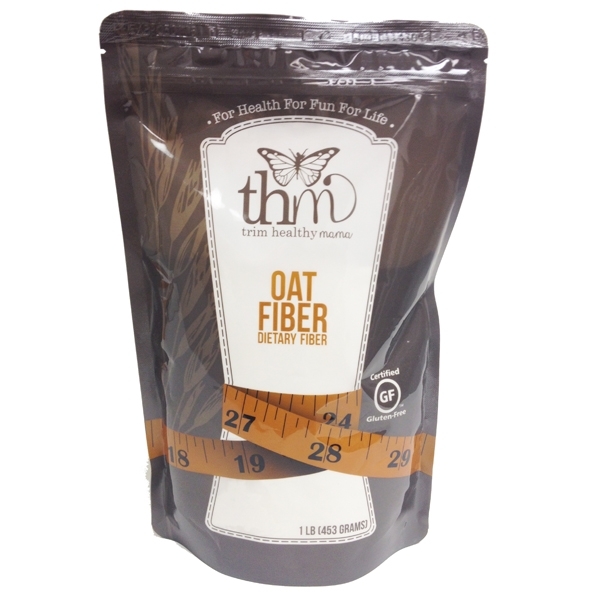 Sweeten those “hard to get right” treats with Gentle Sweet and you can bank on the “yum!” word passing your lips. 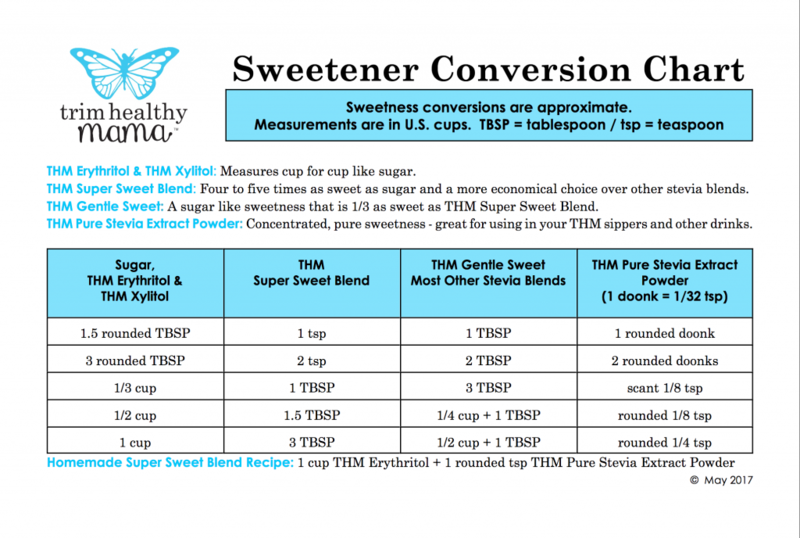 The Trim Healthy Mama community fell in love with our pure Stevia extract and Super Sweet Blend, but some of you kept begging us for a sweetener that popped like pure sugar itself. Gentle Sweet blend has a cotton candy taste but won’t mess with your blood sugar. 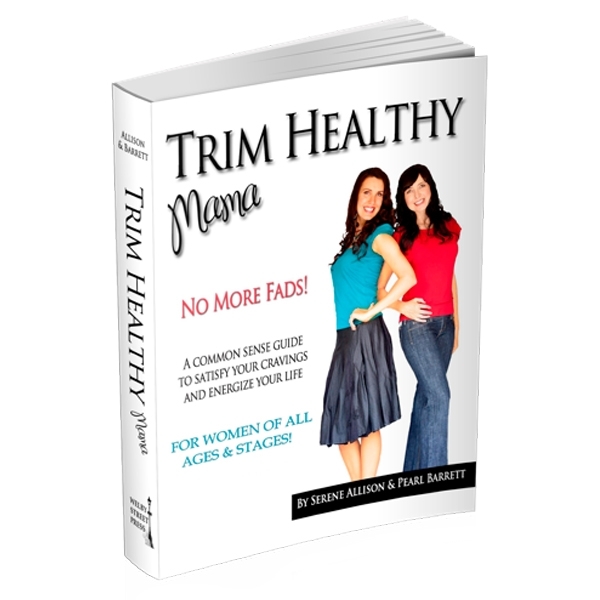 Having trouble adjusting to the taste of Stevia? Sweeten those “hard to get right” treats with Gentle Sweet and you can bank on the “yum!” word passing your lips. 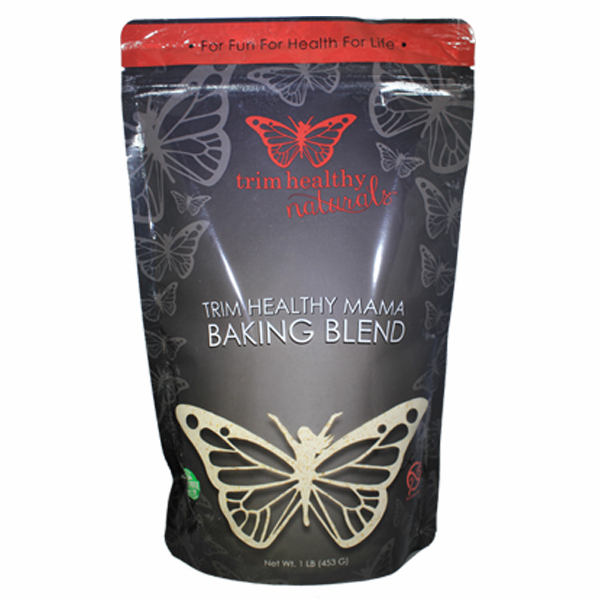 The Trim Healthy Mama community fell in love with our pure Stevia extract and Super Sweet Blend, but some of you kept begging us for a sweetener that popped like pure sugar itself. Gentle Sweet blend has a cotton candy taste but won’t mess with your blood sugar. Xylitol is often the sweetener of choice for those who can’t seem to get their taste buds around Stevia. The problem with using Xylitol as your chief sweetener is that it can be too easily overdone. It is hundreds of times less sweet than Stevia and unlike Stevia it contains calories which can really add up since large amounts are needed to pack that sweet punch. Large amounts can also cause digestive issues like gas and bloating. Gentle Sweet contains some xylitol for that perfect frosting like taste, but is sensibly blended with a small amount of Stevia extract and non GMO erythritol. 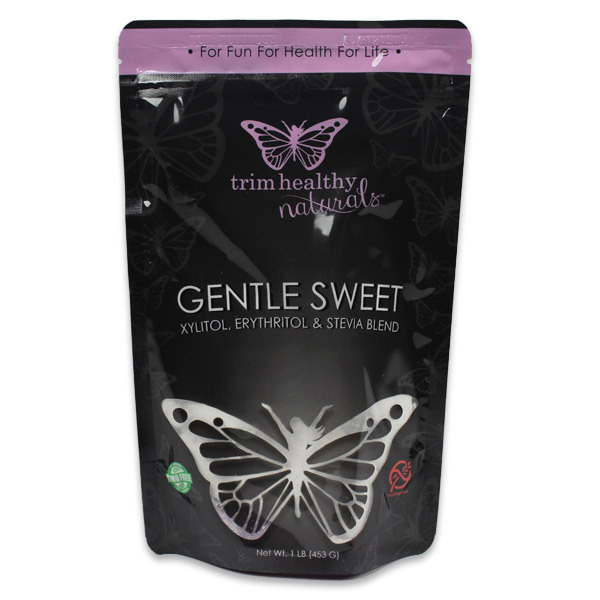 The result is a smoothly powdered gentle sweetener that is still twice as sweet as both sugar and Xylitol. *Please Note: As we NEVER put fillers or anti-caking agents in ANY of our products, please gently massage the bag before use to avoid clumps. I want to thank God and you two for being so true and pure with our food! You have taken something impossible and made it possible through honoring God and his creation, “ FOOD”! Praise Jesus! Love, love love it! I wish it didnt go “out of stock” so often! I can see why tho! Its AWESOME! I love Gentle Sweet. It does NOT mask the taste of my favorite coffees or teas. It has just the right sweetness and doesn’t mess with my very sensitive blood sugar levels. I don’t like raw stevia, and am tired of resorting to splenda as an alternative. Thank you, Gentle Sweet, for rescuing me and giving me a great sweetener!